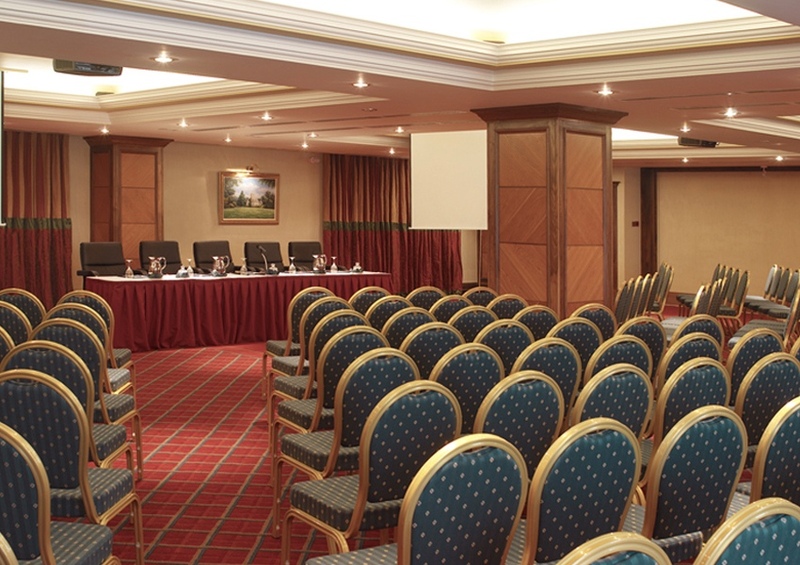 The Killarney Plaza Hotel and Spa is an inspired choice of venue for a meeting, conference, seminar or any occasion. The hotel’s proximity to both Kerry & Cork Airports makes the Killarney Plaza Hotel & Spa easily accessible from both the UK and Mainland Europe. Recently introduced Irish legislation now enables VAT reclaims on accommodation costs incurred by conference delegates. Contact us today for more information on this. For all conference and events queries, please call 064 662 1100.